Irvine Pacific, builder of new energy-efficient homes in brand new neighborhoods of Irvine and Orange County, asked Singley Content Studios to create a video advertisement that would run across Facebook and Instagram, showcasing their popular newsletter. 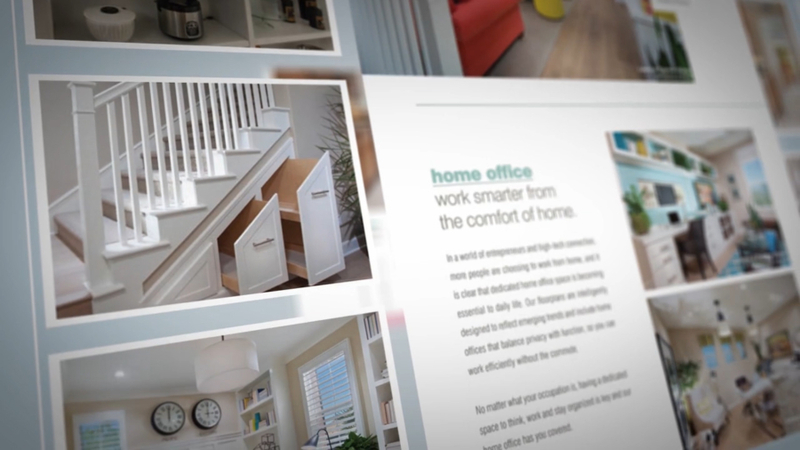 Our motion graphics team put together a quick-paced, upbeat video that drove clicks and sold homes! We have over a decade of experience with real estate promotion on social media, ask us how we can help you!